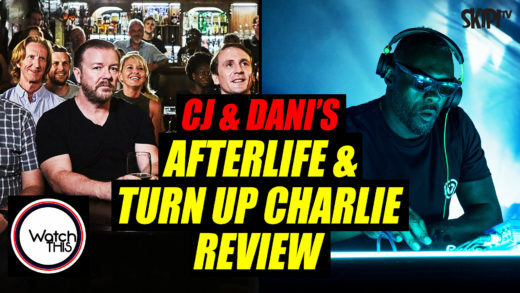 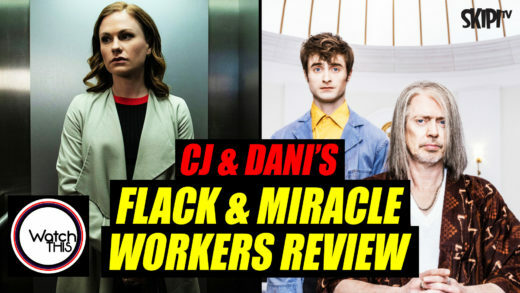 CJ and Dani talk new TV: ‘Flack’ and ‘Miracle Workers’. 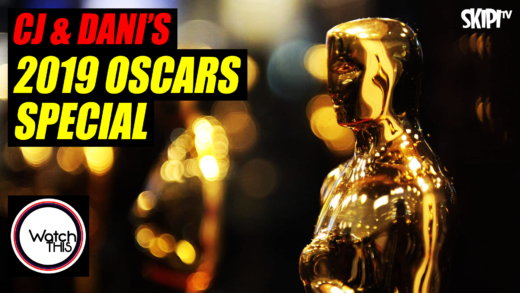 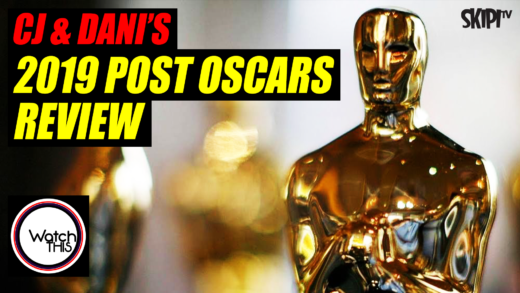 CJ Johnson & Danielle McGrane celebrate the most gender-balanced Oscar ceremony ever. 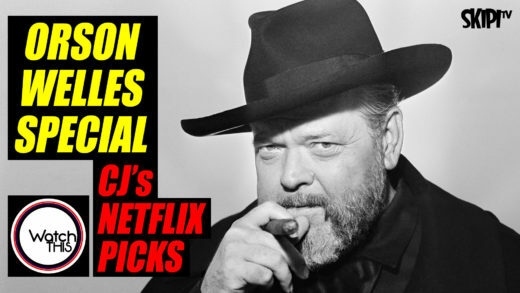 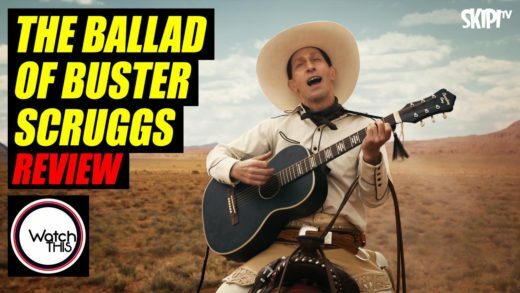 CJ and Adam ecstatically review the Coen Brothers’ Netflix western anthology film THE BALLAD OF BUSTER SCRUGGS. 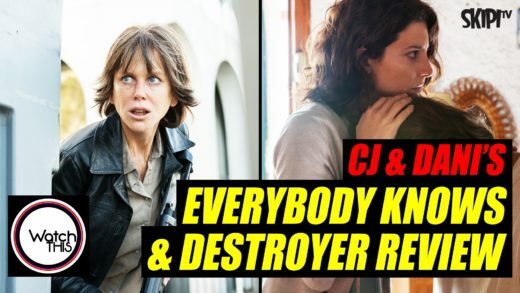 CJ, Adam and Christie are intrigued, excited, perplexed and ultimately a little divided on Netflix’s new sci-fi series with a big cast – Emma Stone and Jonah Hill – and a seriously in-demand director, Cary Joji Fukunaga (who will be helming the next James Bond film). 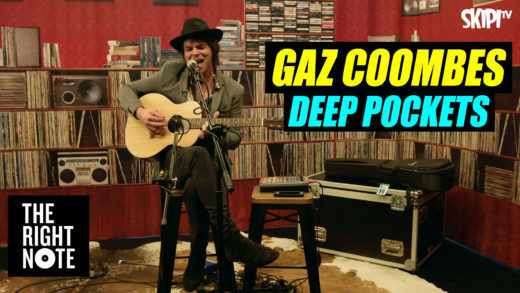 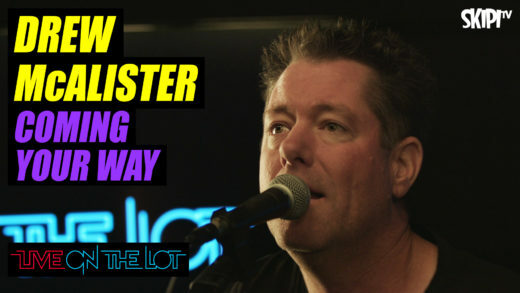 Country music sensation Drew McAlister dials in red hot acoustic version of the title track off his latest album Coming Your Way.